“Shy Boy, She Devil and Isis: The Art of Conceptual Craft” at Boston’s Museum of Fine Arts presents some 120 objects by 107 artists from 20 countries. The pieces are selected from a promised gift of 250 pieces from the collection of Malden natives Ron and Anita Wornick, who are now based in California. 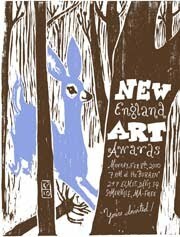 The exhibition includes a number of New England artists. Here are some comments from two of them. Marilyn Pappas, who grew up in Brockton and now resides in Somerville, retired in 1994 after teaching 20 years at MassArt. 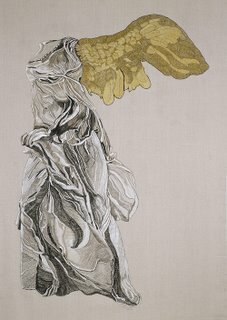 Her “Nike of Samothrace with Golden Wing,” 2001, made of cotton and 2-percent gold threads embroidered on linen, is in the show. It comes from her body of work inspired by classical Greek and Roman statuary – particularly of women – that she saw during travels in Europe over the past 15 years. “They have a universal voice. And they’re broken, but they’re still beautiful. They speak about beauty, imperfection and the power of women,” she says. 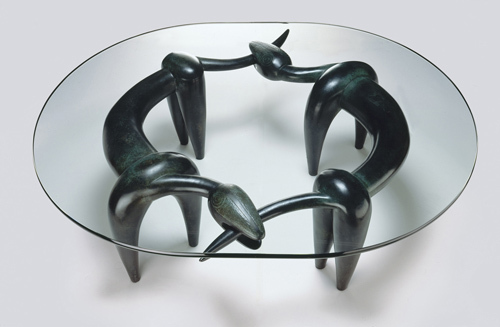 Judy Kensley McKie of Cambridge is represented by “Chase Table,” 1989, a coffeetable featuring a glass top and bronze base designed to resemble a pair of dogs chasing each other’s tails. It would be her third piece acquired by the MFA. “This piece was the first piece I ever cast in bronze,” McKie says. “Shy Boy, She Devil and Isis: The Art of Conceptual Craft, Selections from the Wornick Collection,” Museum of Fine Arts, 465 Huntington Ave., Boston, Sept. 11, 2006, to Jan. 6, 2008. Photographs copyright 2006 Lee Fatherree and courtesy of the Museum of Fine Arts. The Addison Gallery’s renovation and expansion project will add a glassy modern three-level addition (see sketch above) nested between the existing red brick museum and an adjoining building to the left of institution’s main entrance, the Elson Art Center, according to a museum fundraising booklet. The Addison, located at Phillips Academy in Andover, is scheduled to close next July for two years of construction. The work is billed as the museum’s first expansion since it opened in 1931. “The Campaign for Addison” booklet reports that close to $20 million has already been raised toward the project’s $30 million goal. 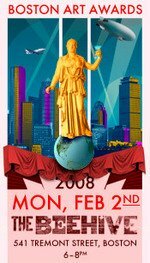 Some $22 million would be targeted for building costs and $8 million for an endowment to help fund the expanded museum’s increased expenses and programming, with four newly endowed positions: contemporary art and photography curator, education director, web editor and educational outreach coordinator. In charge of the design is Centerbrook Architects of Connecticut, which, the firm’s website says, helped design an expansion of the Williams College Museum of Art, and has done work for Dartmouth College’s Hood Museum of Art. Designs reproduced in the booklet indicate that the Addison addition will be primarily devoted to a new “learning center,” library, storage, offices, and art receiving and preparation spaces. The new offices, the booklet says, would allow galleries in the existing museum that had been converted into offices as the museum’s staff grew over the years to be returned to their original function. New storage is expected to provide space to house the museum’s entire art collection – more than 16,000 objects – at the museum, rather than offsite as has increasingly been the case. The New England Journal of Aesthetic Research previously reported on this project here and here. Blog Addison reports on the expansion today. [Addison director Brian] Allen points to a pressing need for more storage and classroom space. "And the building at some point soon has to be renovated," he says. Any expansion of the galleries, though, runs the risk of threatening the Addison's distinctiveness – of more becoming less. 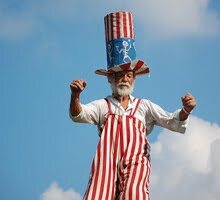 "Our shows have to be smaller because our space is smaller," Allen says. "But that gives our visitors a much more intimate and contemplative experience." … [Artist, Andover alum and Addison board member Frank] Stella, for one, comes down on the side of the status quo. 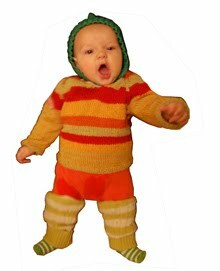 "In fact," he says with a laugh, "I don't want the Addison to be any bigger. It's one of those places where expansion is a threat rather than a help."